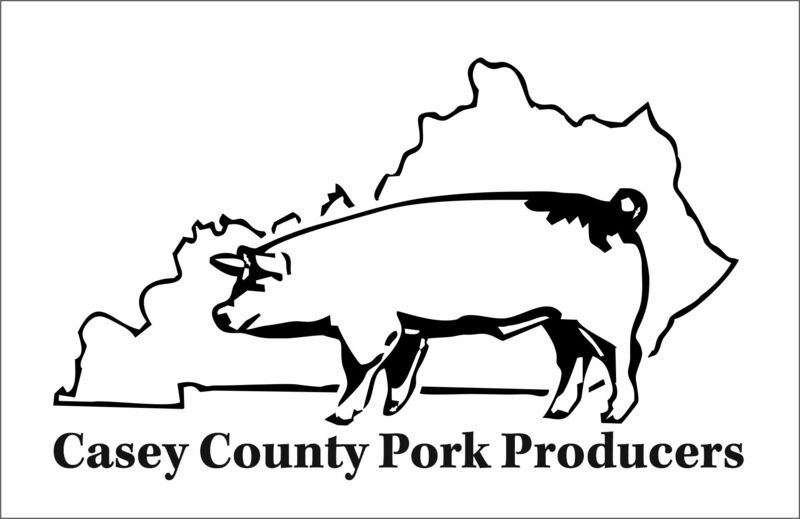 Green River True Value Hardware has been serving Casey County since 1972. Green River True Value Hardware serves Casey County and the surrounding areas with not only lumber and materials, but a wide selection of tools, home and garden products, plumbing, painting, landscaping, home improvement products and much, much more. We strive to serve all of your household and building needs. 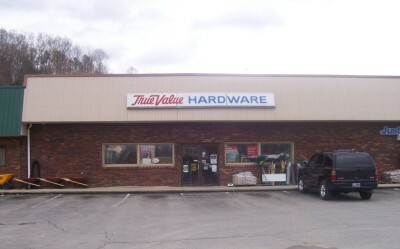 Green River has access to most of the wide selection that is offered through True Value Hardware nationally. If you can find it in the catalog we can usually order it and have it available in just a few days. 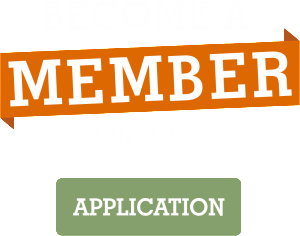 Stop in and let their knowledgeable staff help you with your lumber, windows, coating, plumbing, drywall, siding, roofing and hardware needs.